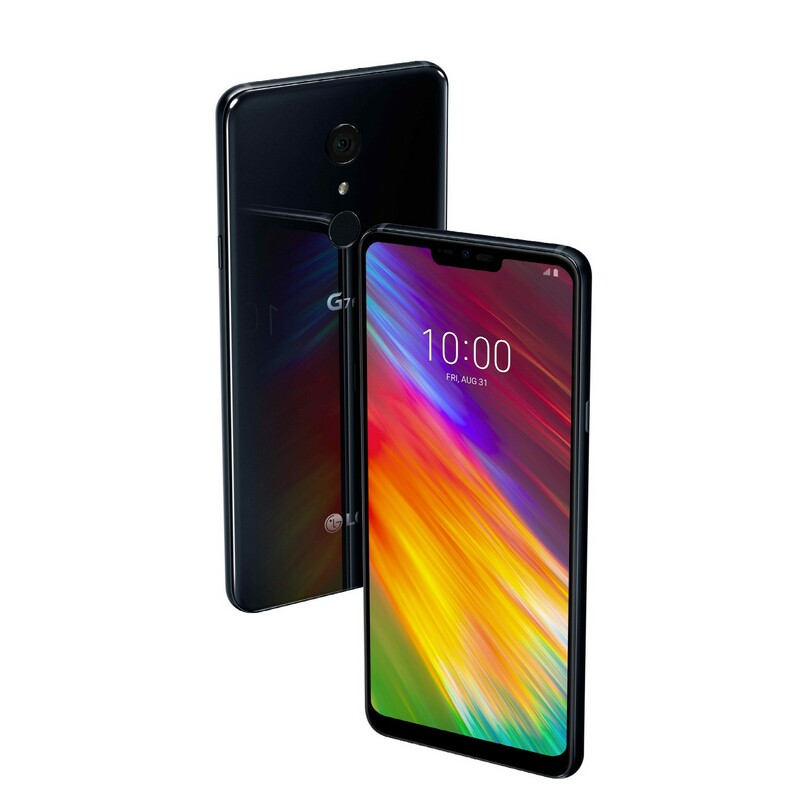 Consumer electronics giant LG has unveiled 2 new additions to its G7 smartphone series at the ongoing IFA 2018 event building on the foundation of the G7's ecosystem while offering premium features and goof prices for its customers. 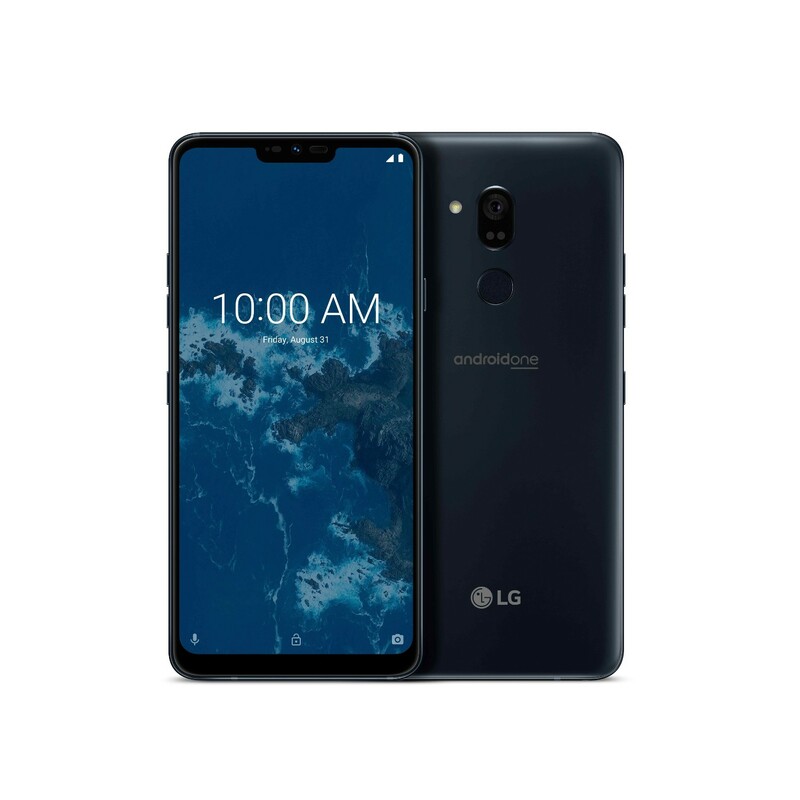 The new smartphones dubbed the LG G7 One and the LG G7 Fit comes with remarkable features for its users who will get their hands on a product crafted from LG's smartphone experience and expertise along with the latest OS innovations. 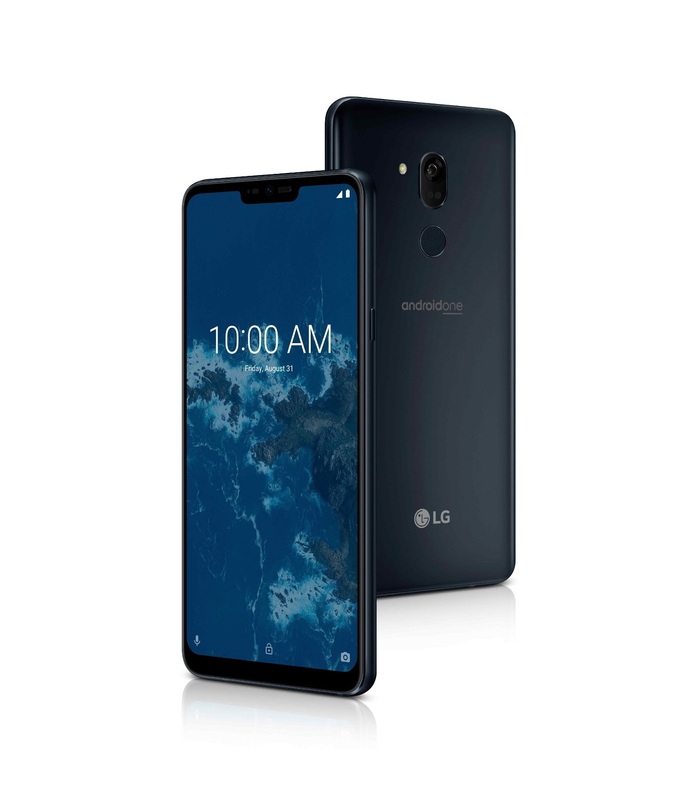 The G7 One comes equipped with various notable features including a Qualcomm Snapdragon 835 mobile platform coupled with 4GB of RAM and 32GB of internal storage for its users. It carries the all-glass design aesthetic of the smartphone with a polished metal rim giving a sleek, slim and unique appearance and is rated IP68 for dust and water resistance. It sports a 6.1-inch QHD+ (3120 x 1440) Super Bright Display, a 19.5:9 FullVision screen ratio and a thin bottom bezel completing a premium style many customers seek for. Running the Android 8.1 Oreo OS, It comes with the most essential apps out of the box while providing users with a seamless and fast smartphone experience during usage. It optimizes background activity for the most important operations to maximize battery life while bringing users the option of accessing the AI experience of the Google Assistant through a tap of a dedicated button mounted by the side of the phone. From the field of security, The smartphone will receive regular security updates with built-in Google Play Protect for assurance and peace of mind to the user. As for sound, The G7 One makes a good companion with its 32-bit Hi-Fi Quad DAC for superb sound when paired with quality earphones while also delivering virtual 3D sound for all content, up to 7.1 channel audio with DTS:X. It comes with the unique Boombox Speaker utilizing the internal space of the phone as as a resonance chamber to out double the bass and audio of conventional smartphones for its users. Also available on the one is the Google Lens app, A new way to search using computer vision and AI technology and comes available from inside the Google Assistant and Google Photos app. LG's notable AI CAM feature first introduced in its LG V30S smartphone will be made available for the G7 One with an update to be added later this year. 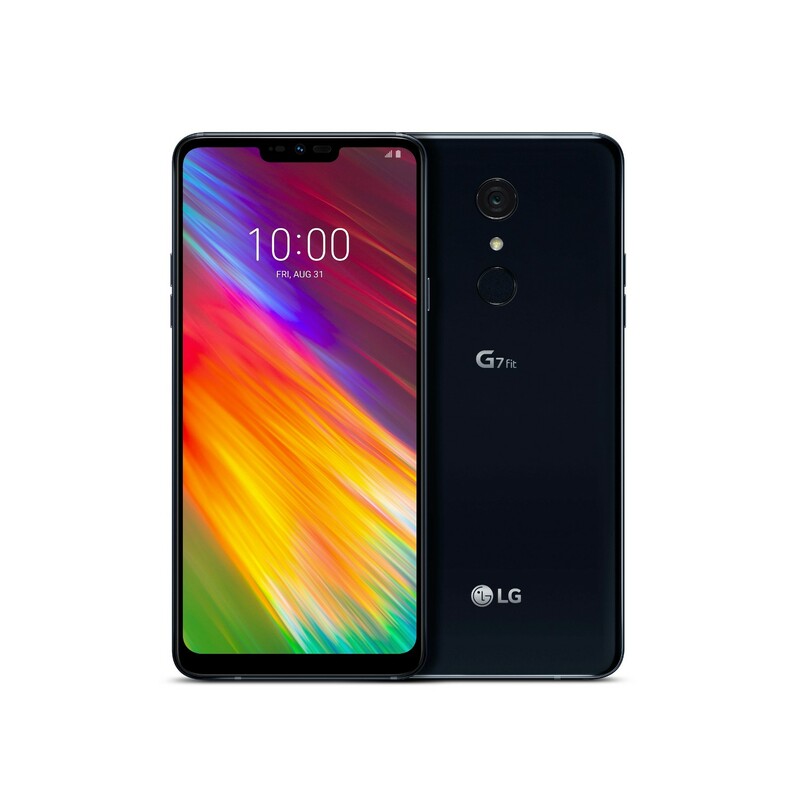 The other version, The G7 Fit is designed to bridge the gap between mid-range and flagship models coming with high performance and key features aimed to deliver value and a remarkable experience for its buyers. It features a Qualcomm Snapdragon 821 high end chip combined with 4GB of RAM and 32GB or 64GB of internal storage. 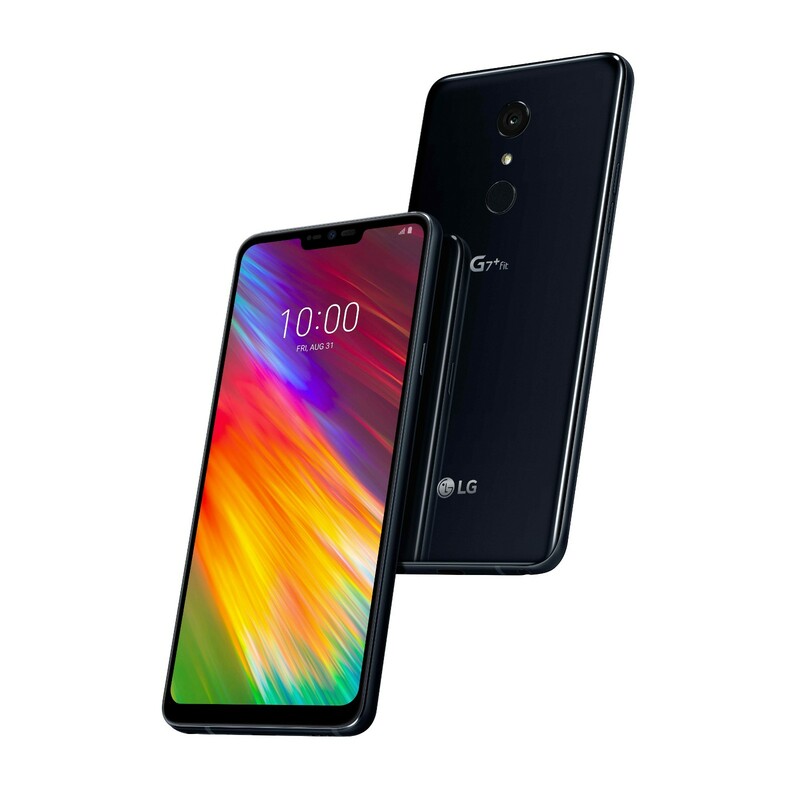 It comes with a 6.1-inch LCD FullVision display with QHD+ (3120 x 1440) resolution in turn powered by LG's Super Bright Display LCD enabling delivery of a high 1,000 nits of brightness. The Fit comes with premium and intelligent features including the AI CAM set to be introduced to the G7 one in a later update as stated, a 32-bit Hi-Fi Quad DAC, DTS:X 3D Surround Sound and a Boombox Speaker. With its 3000mAh battery, 16MP Standard Angle rear camera, 8MP Wide Angle front camera, Android 8.1 Oreo OS, IP68 Water and Dust Resistance, Face Recognition feature, Fingerprint Sensor, Quick charge technology and the Google Lens app among other features, The G7 Fit stands as a very desirable one for consumers who would love to get their hands on a stylish and effective smartphone for everyday use. It comes in New Aurora Black and New Platinum Gray color choices for buyers. “Both the LG G7 One and the LG G7 Fit are designed to allow a broader range of consumers enjoy LG smartphones with proven and flagship-level features,” said Ha Jeung-uk, senior vice president and business unit leader for LG’s Mobile Communications Company.